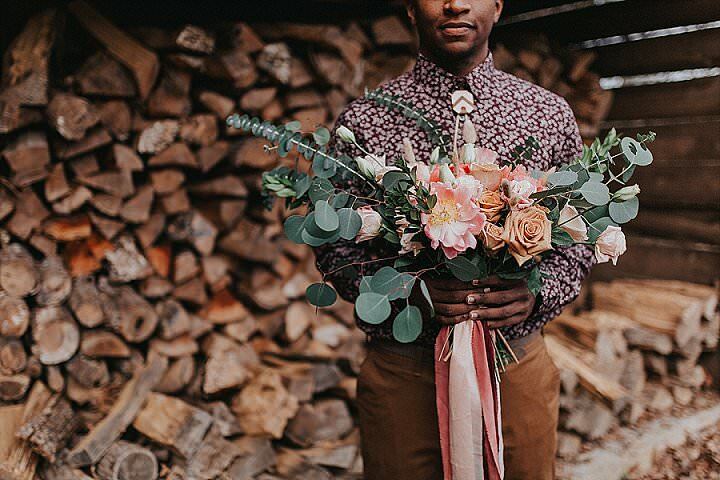 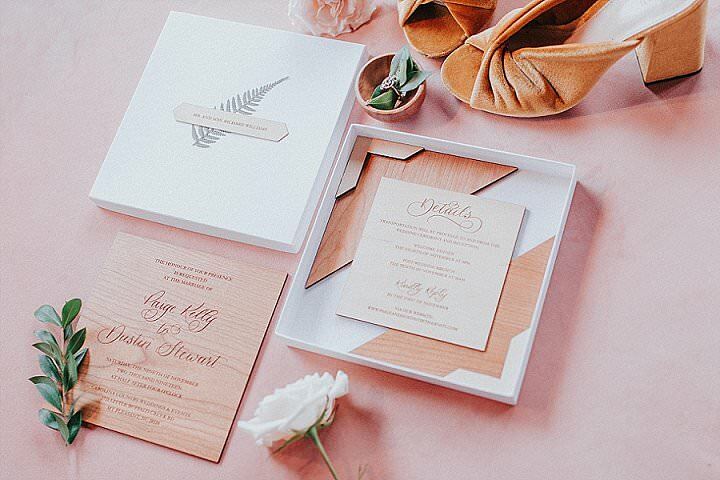 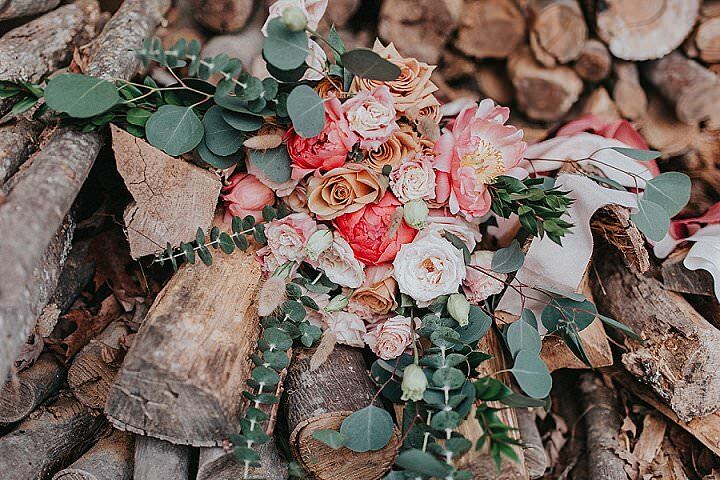 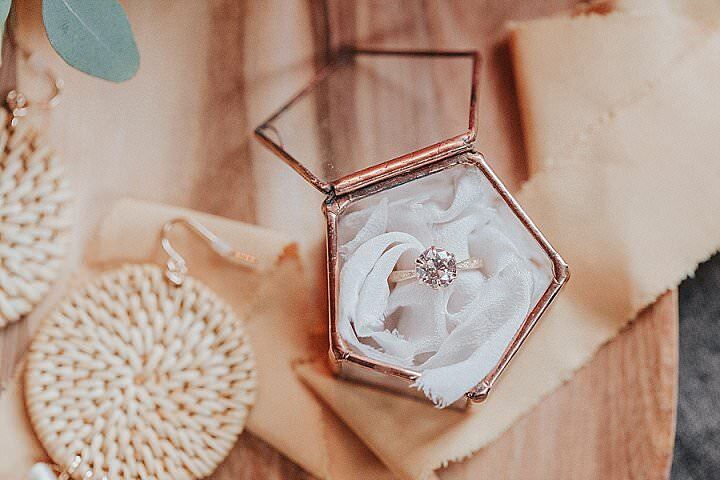 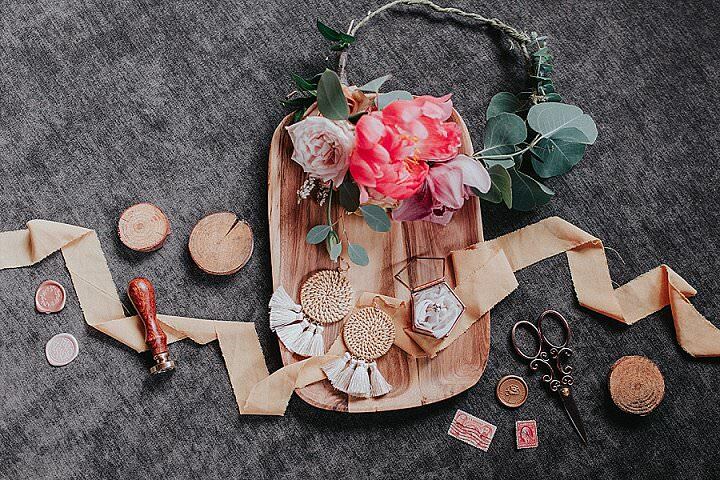 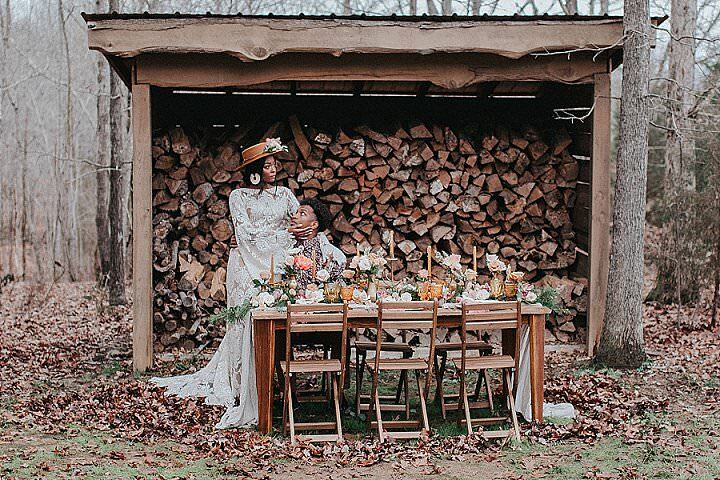 It seems to have been a while since I shared any styled shoots with you, so today I thought it was about time I gave you some gorgeous wedding inspiration in the form of this stunning earthy toned styled shoot from Jessica Dugener Photography and team. 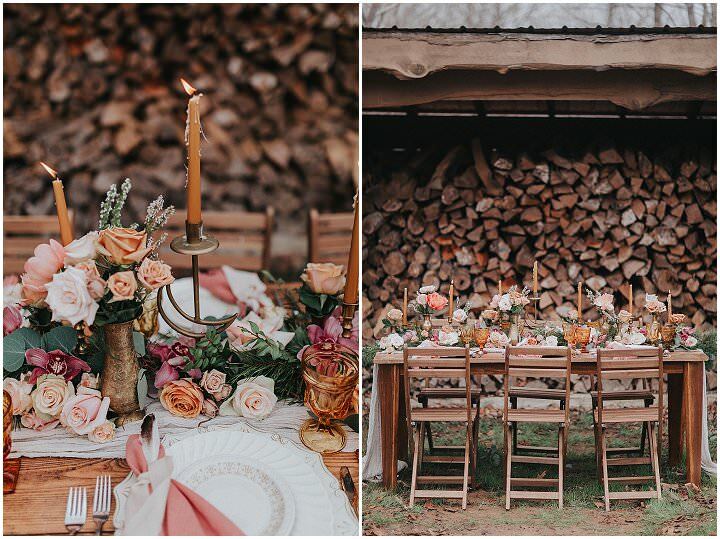 The shoot took place at Mount Pleasant, North Carolina last month and it is a collection of drop dead gorgeous images. 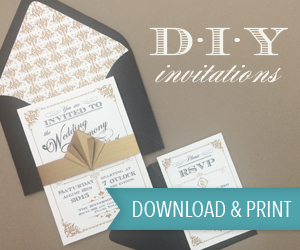 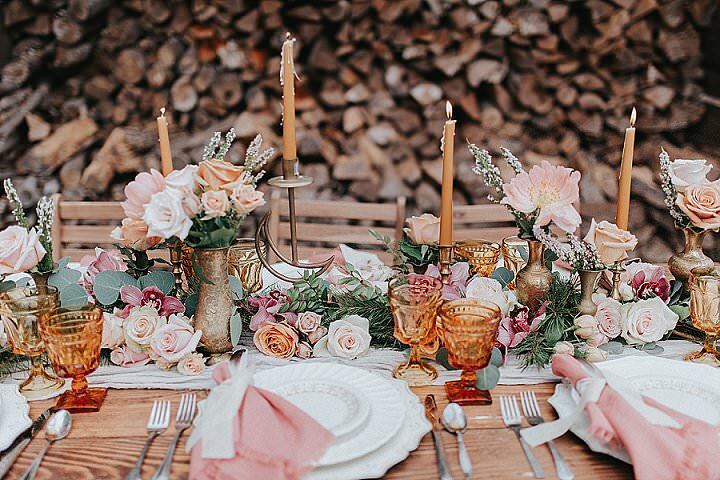 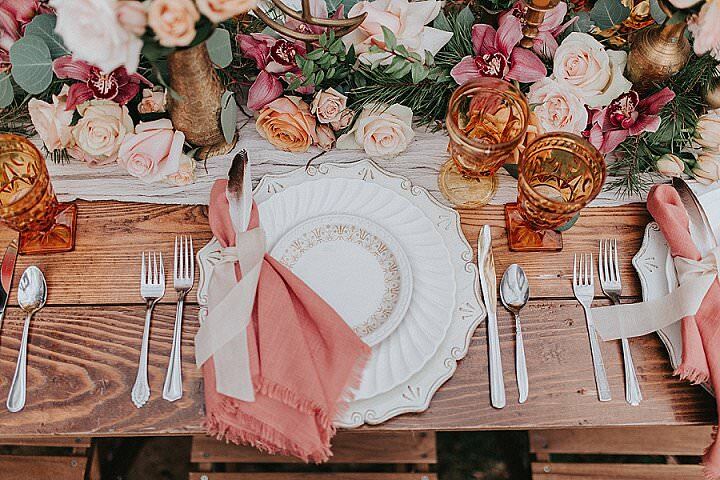 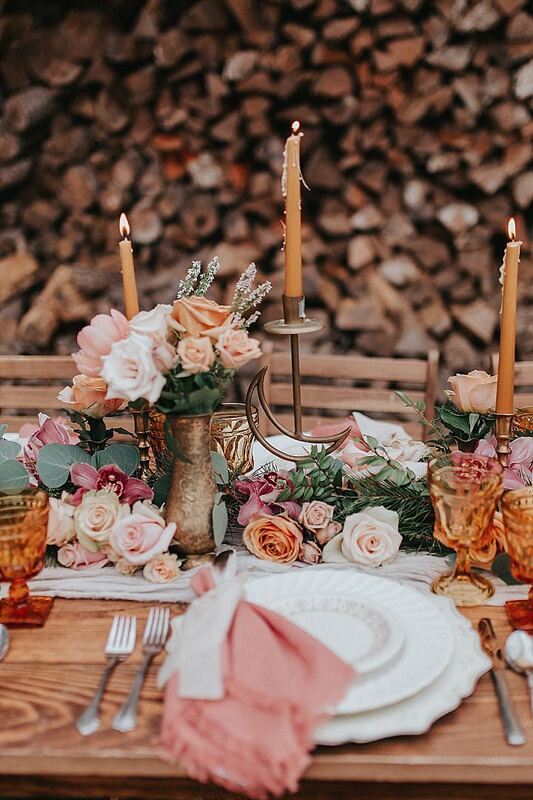 The theme of romantic bohemian vibes mixed with a soft earthy colour palette is so beautiful to look at. 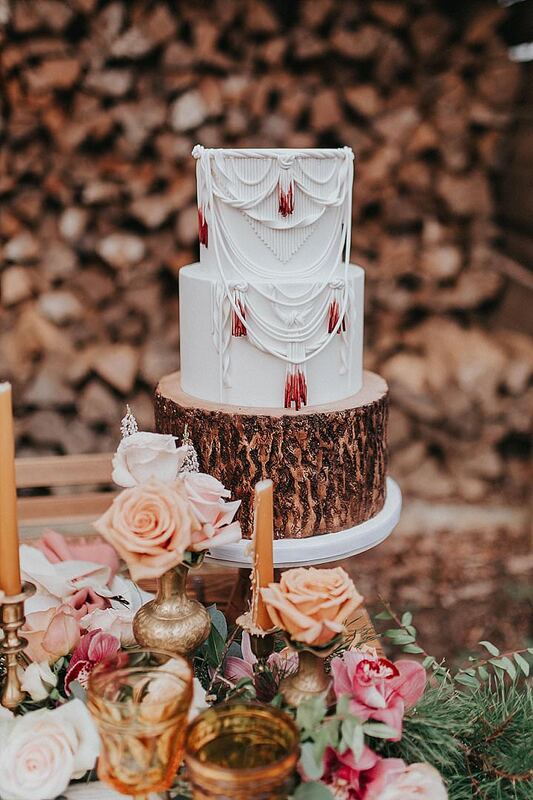 The tablescape, the flowers, that cake and of course our two gorgeous models! 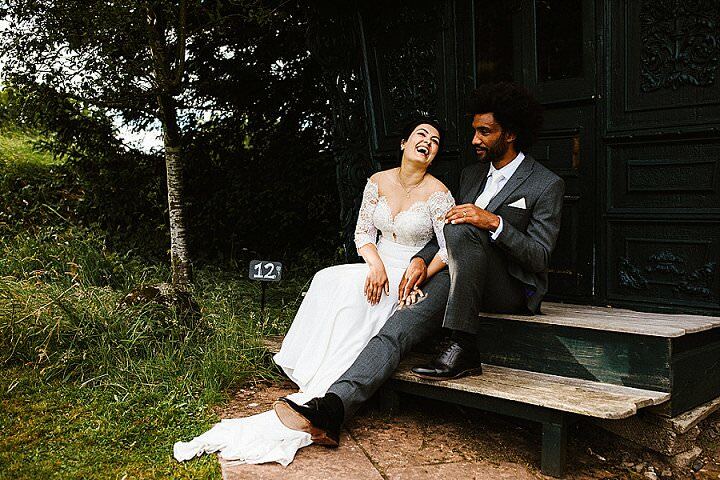 Well what can I say? 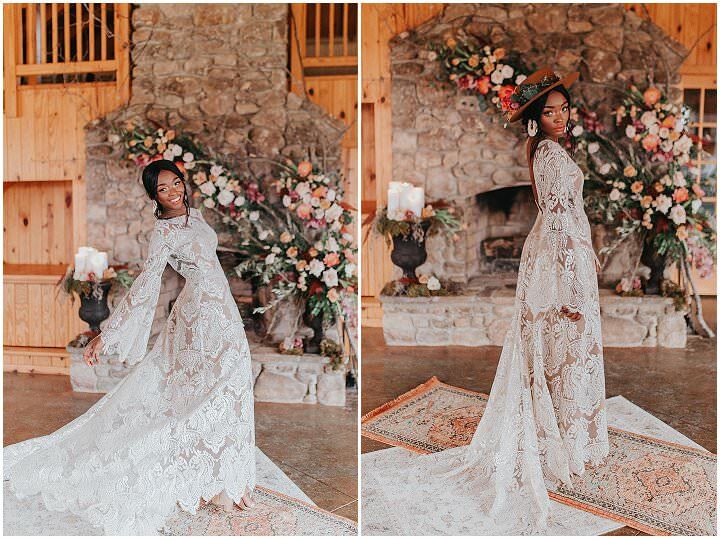 It is all a picture of absolute beauty! 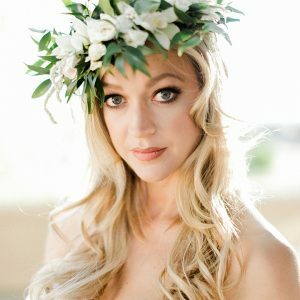 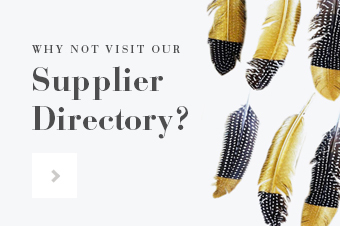 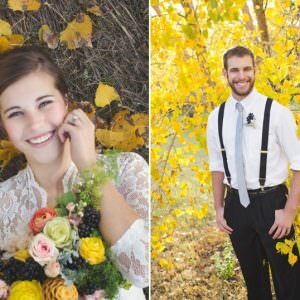 Jessica Dugener Photography tells us more about the shoot. 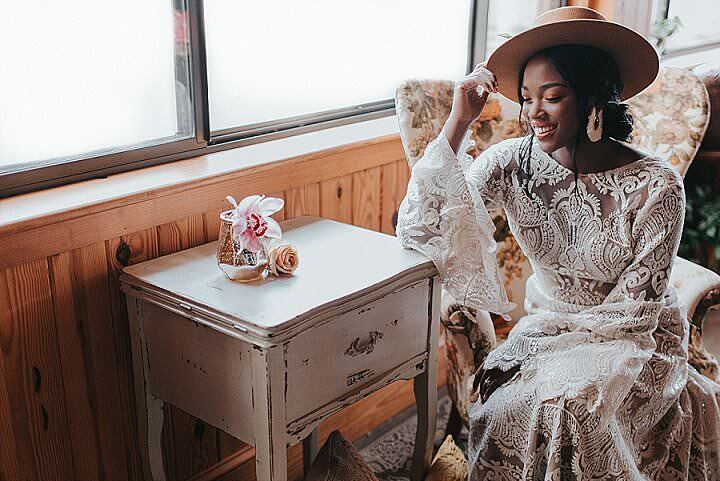 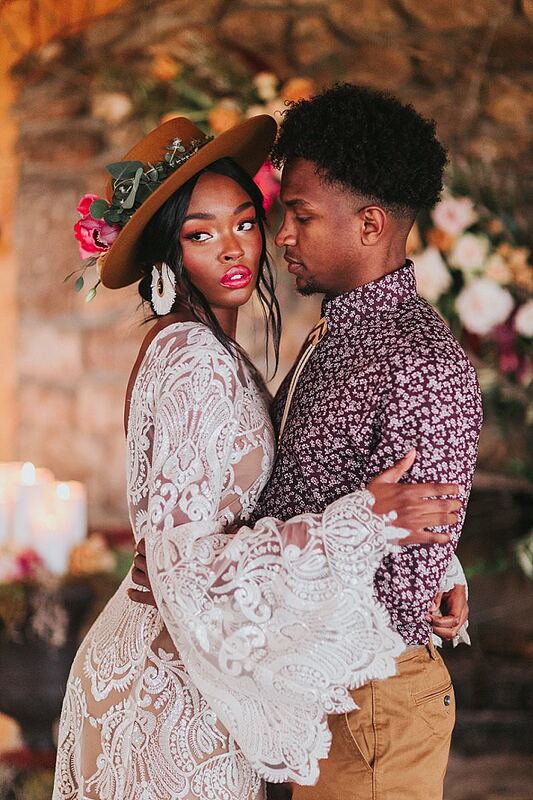 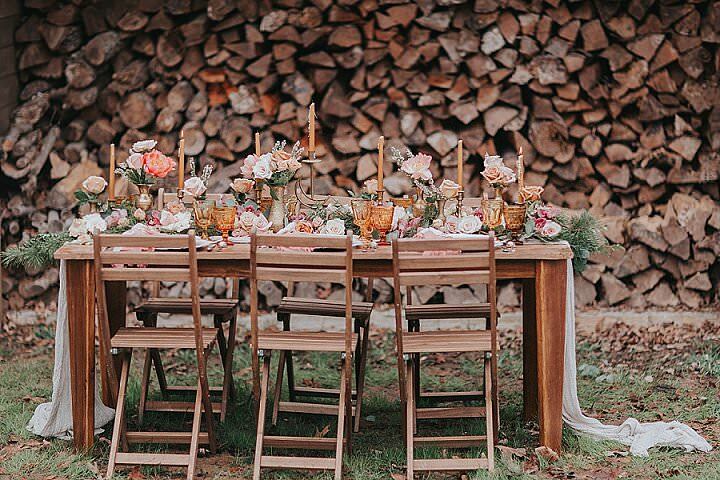 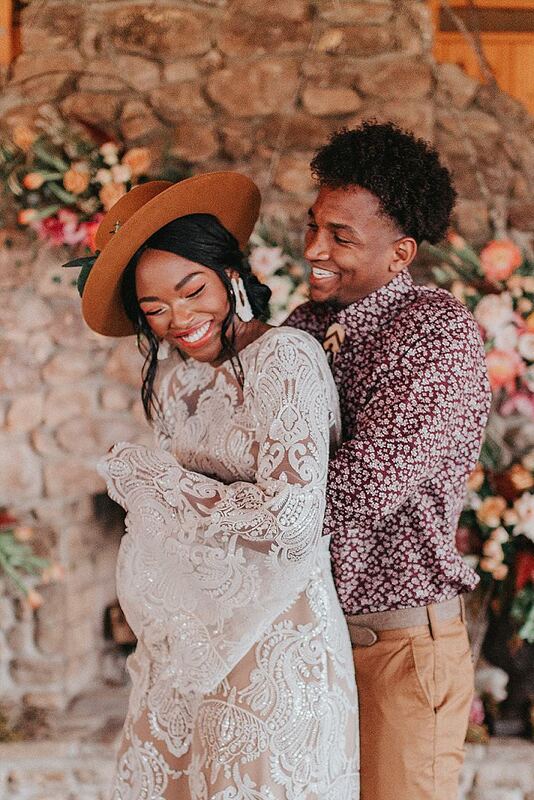 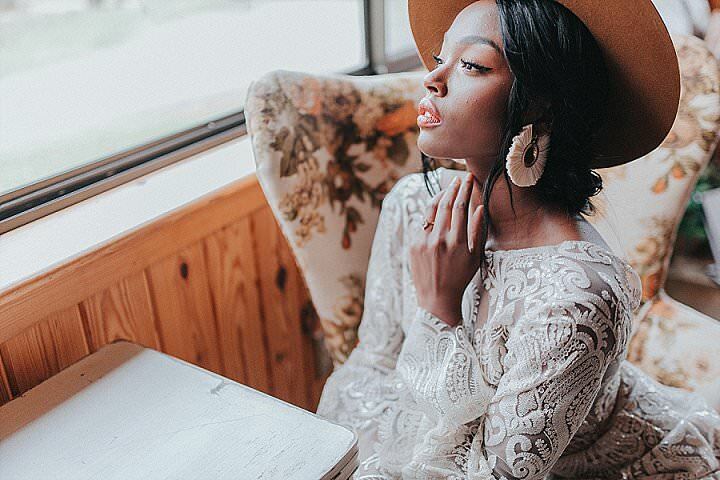 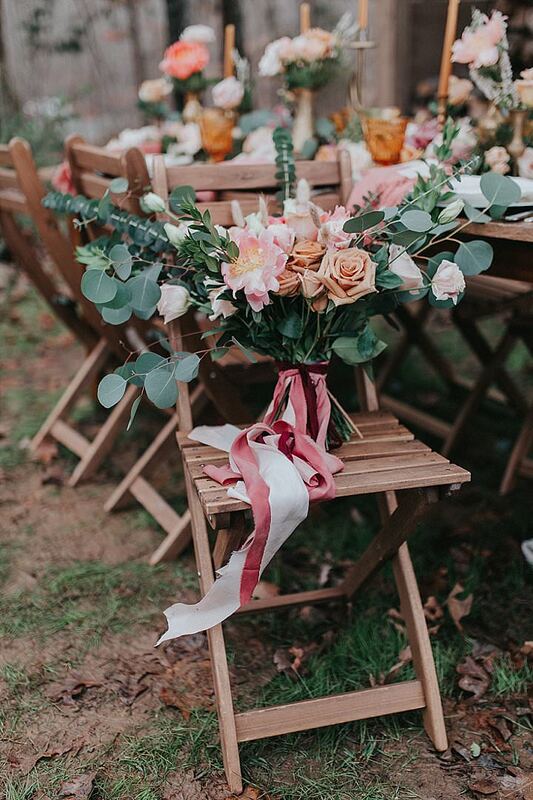 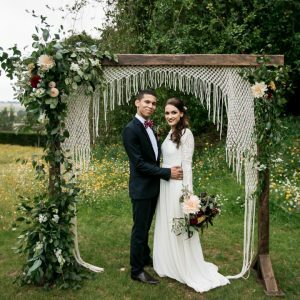 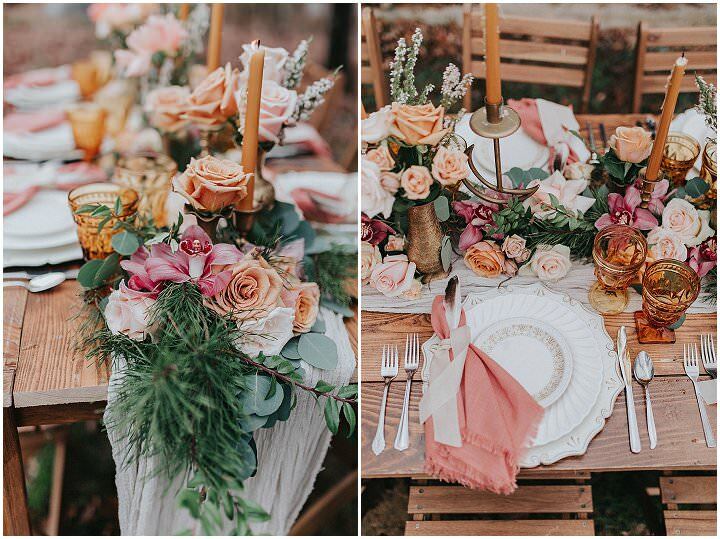 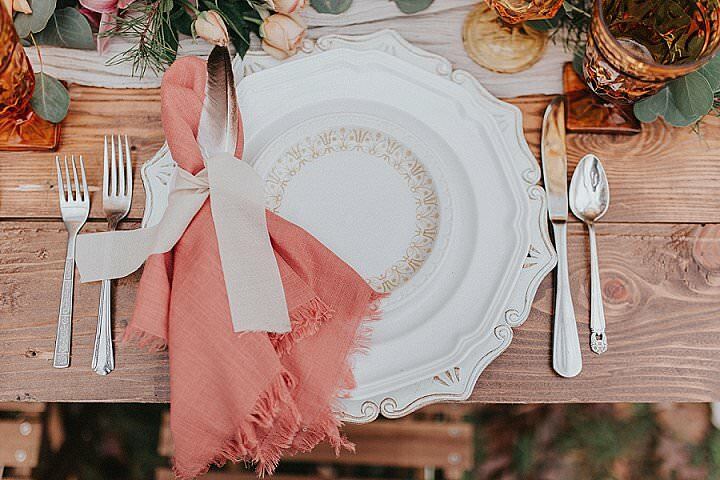 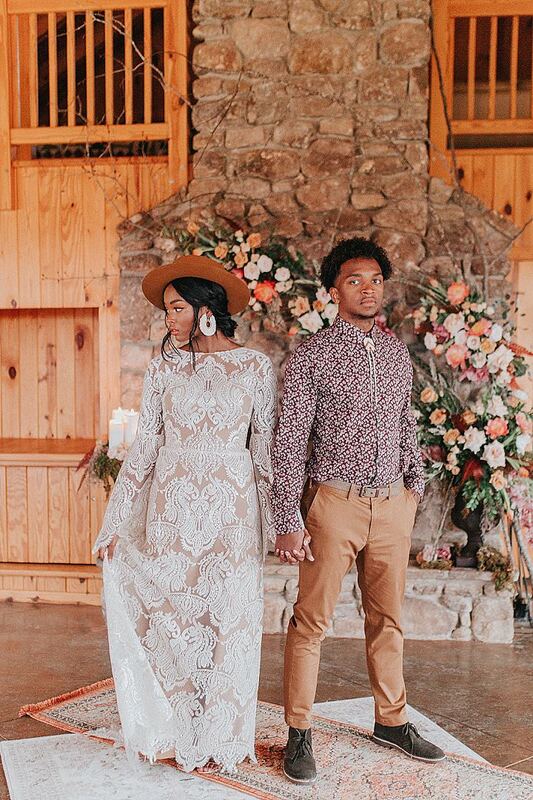 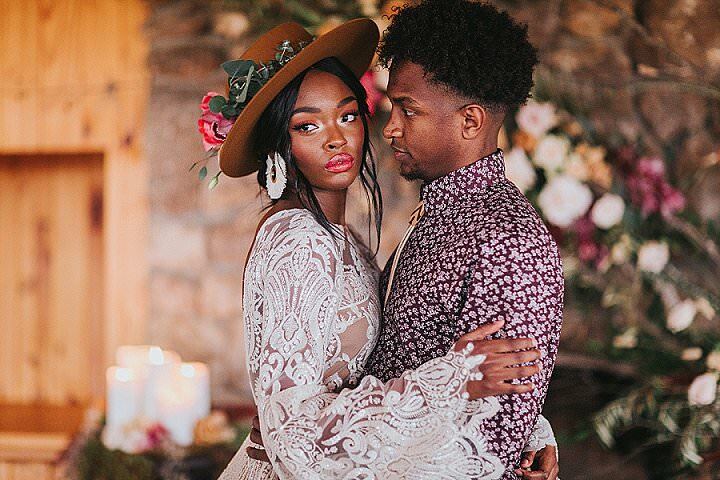 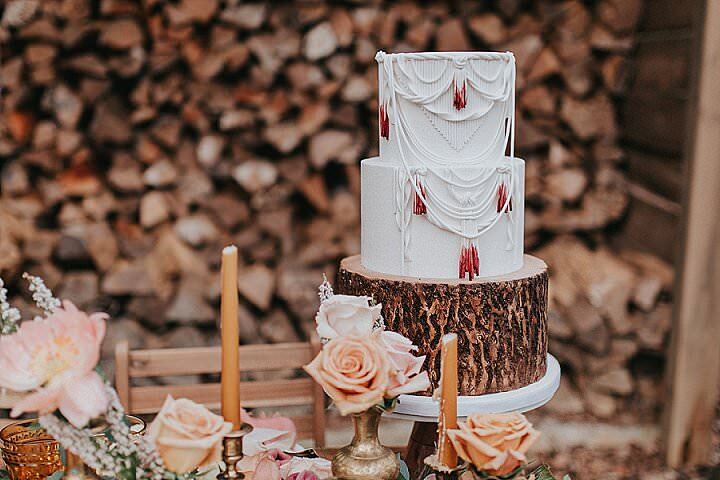 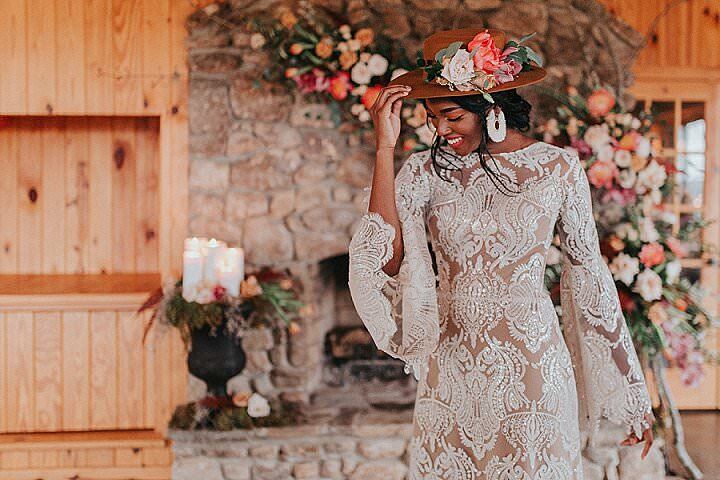 This was a styled shoot that was inspired by warm earth tones and warm, romantic bohemian vibes! 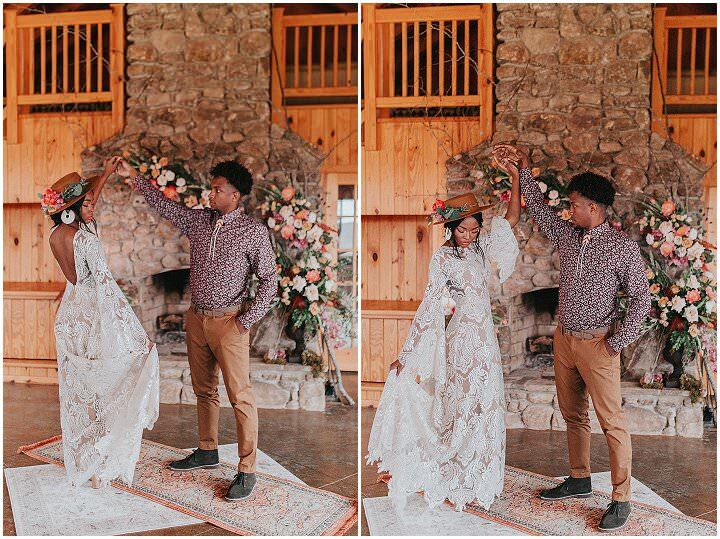 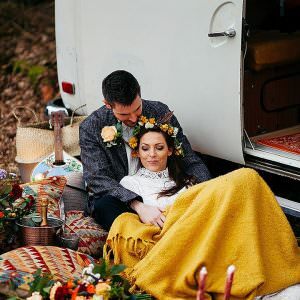 Carolina Country Weddings & Events in Mount Pleasant, NC was the perfect location to get the warm bohemian vibes for this elopement style shoot. 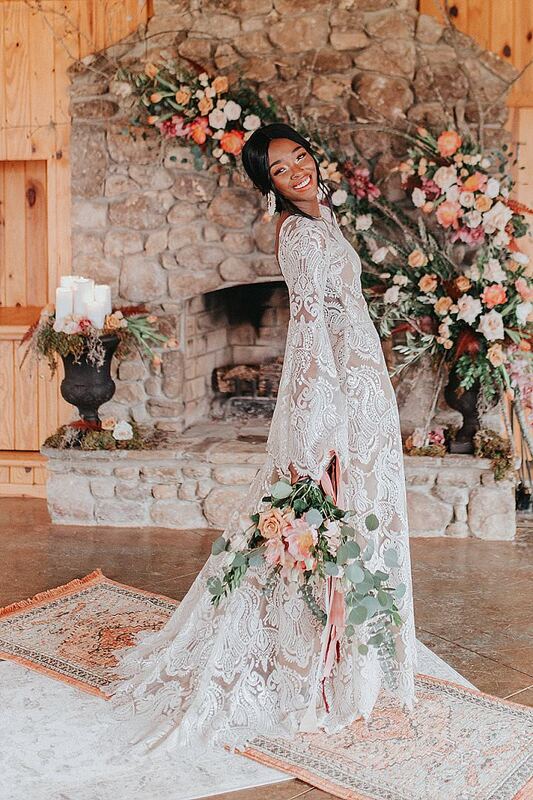 The dress designed by Meagan Kelly Designs was stunning and it fitted the model, Jordynne, like it was made just for her!